Home » News archive » SANDARNIA: R…u!" SANDARNIA: Released Debut Album "K Oruzhiyu!" 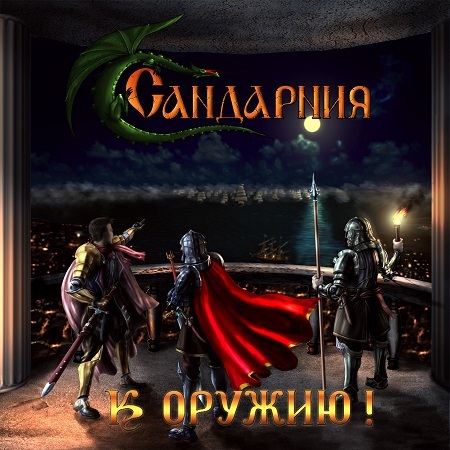 Russian Heavy Metal band Sandarnia released their debut album "K Oruzhiyu!" The album was recorded/mixed and mastered in "Me Lem Studio". Sandarnia was formed in 2016 at Saint Petersburg as a solo band of Alexander Kuznetsov after his previous band "Lyra" disbanded. Soon Valeriy Pogodkin and Igor Kudyukin joined the band and the work on the debut album has begun.